When it actually comes to the topic of talking about men’s fitness, forearms do play an important role as it can be regarded as one of the prime body parts that are to be highly developed in order to attain some worthy fitness levels of the body. Also powerful forearms enables you to perform many of the activities that you didn’t get to work on before. One need not worry if they aren’t equipped with some strong forearms and this is solely because of the fact that there are indeed numerous exercises that can highly facilitate a person in building some of the strong forearms as intended by him. In this regard this article features some of the most powerful and potent exercises that are capable of strengthening your forearms and increase their power to the maximum extent. 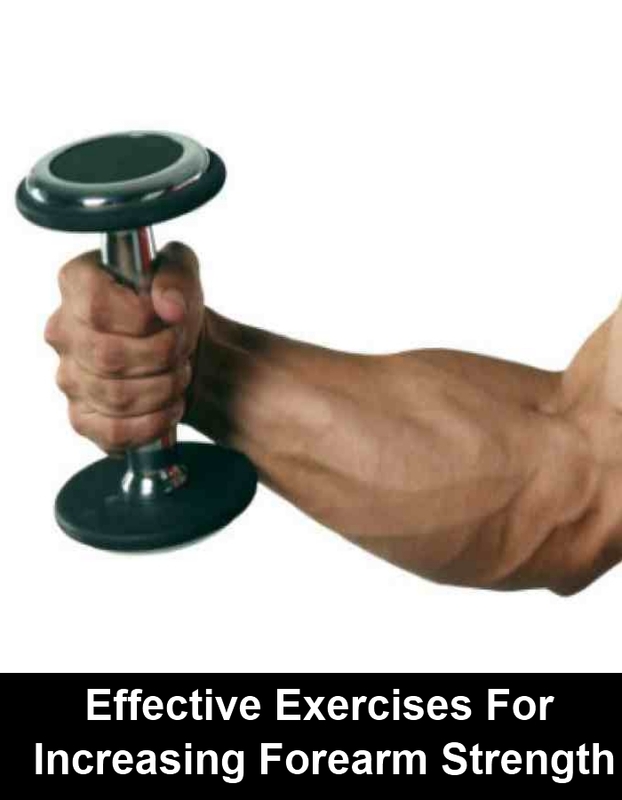 Therefore, it is highly recommended for all the individuals who actually desire for such forearms to take a note of these workouts and add them to your exercise routine on the whole. This is probably one of the most easiest yet very effective one included in the list and this exercise can highly increase the strength of your forearms and one would get highly thrilled upon the improvement of your body conditions. Also one surprising fact about this exercise is that you don’t always need a gym to perform this exercise when you actually possess a pair of dumbbells. 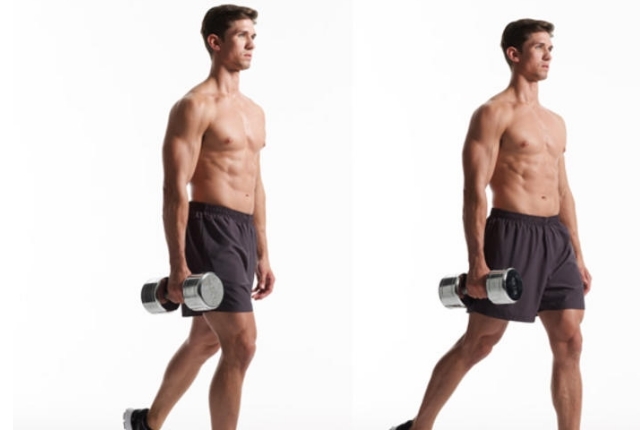 All one has to do in this exercise is to simply lift the dumbbells above the ground with your hands until your hands reach the vertical state. Then keep your chest and the body straight and proceed to walk forward and backward on the whole. This exercise is indeed called as the farmer’s walk because the walk simply resembles a farmer carrying his tools to the area of his work. This is yet another stunning exercise which actually doesn’t require a gym to perform and all one has to require to get indulged in this exercise completely is nothing but a towel and most preferably it must be a bath towel, as the length of the bath towel perfectly suits the purpose of this exercise. Apart from that one has to choose a spot at your home or your workplace where you feel quite comfortable and also where there is a bar which is more than two feet from your height. 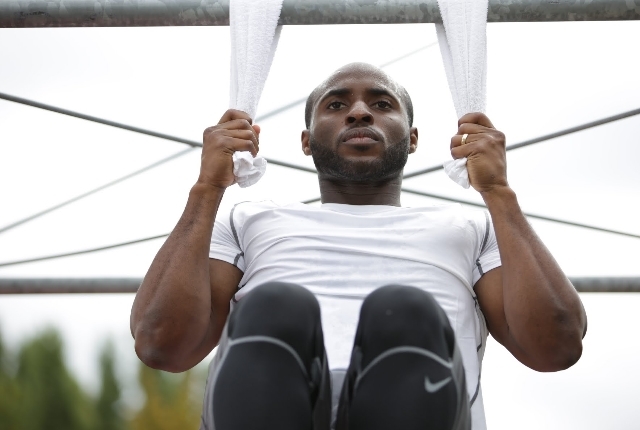 Then just arrange the towel on the bar as shown in the figure and this could be highly helpful in performing pull ups a lot better than before and this can also increase your forearm strength as well. 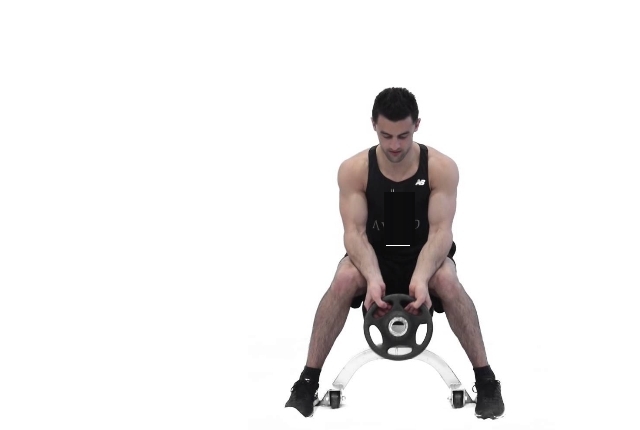 Another stunning benefit of this exercise is that it can be highly helpful in increasing the grip strength of your body which is something highly desired. This is yet another exercise that requires some powerful body strength to carry out efficiently and for this all one needs is nothing but a strong kettlebell and a workplace where you can easily perform and get indulged in this exercise completely. 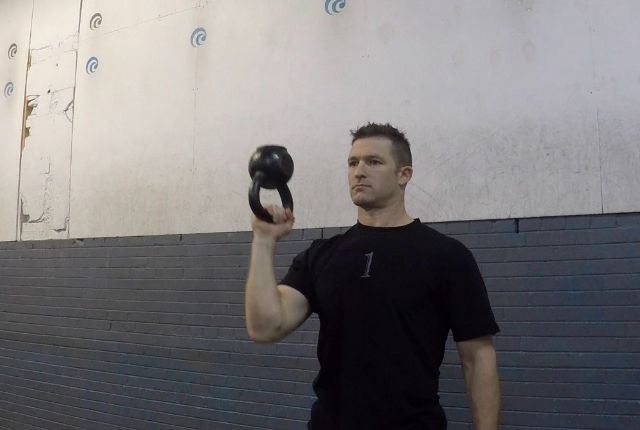 For this all one has to do is to simply select a kettlebell and grab it with your hand and lift it to the maximum height possible and then bring it back to the usual position and this process has to be repeated for many times to experience all the benefits and including this exercise in the routine can improve the strength of the forearms magnificently and therefore it is highly recommended for all the individuals willing to get indulged in this exercise to perform it under the supervision of your gym trainer to avoid any unnecessary complications. It is highly recommended that this exercise is only performed only when your gym trainer is around, else you may definitely end hurting yourself. However it is regarded as one of the most potent exercises for some effective body building and increasing forearm strength as well on the whole. 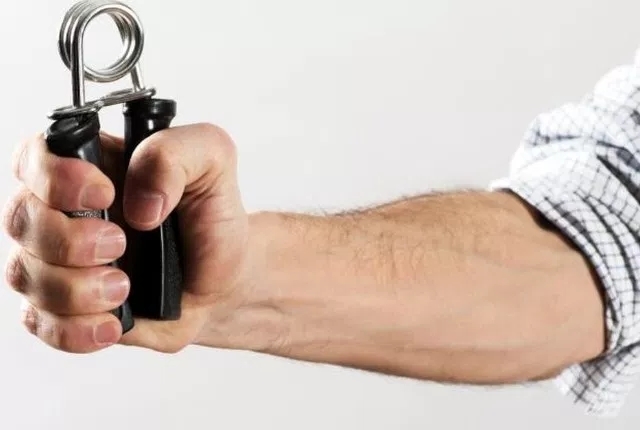 Another easy exercise in the list which needs no specific introduction and these grip crushers are something that can be included in your routine and perform whenever it’s possible to improve your forearm strength. 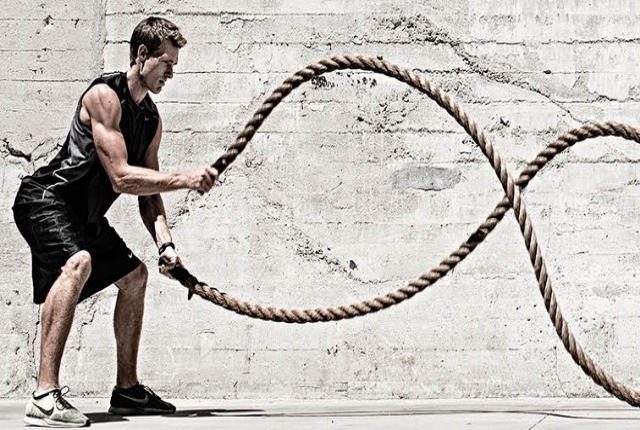 Another calorie seeking gym exercise that can be performed at times when you feel that you also need to burn your calories a lot apart from increasing your forearm exercises. Another potent exercise included in the list and can be practiced regularly to improve the strength of your forearms effectively.